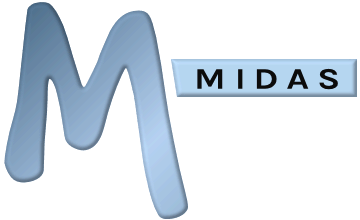 No, you may not modify any part of the program code, as this would breech the License Agreement you accepted when installing the MIDAS software on your server. You may however, Customize the appearance of your MIDAS booking system, Add your company/corporate logo or Edit Language Packs. In addition, there is an optional API available for MIDAS allowing you to directly interface with your booking system from your own websites/applications. If you require a specific functionality that isn't currently present in our room and resource scheduling software, or which can't be readily realized through utilizing the extensive features of the optional API, then please check out our Feature Request page to see if other customers have requested a similar feature. Alternatively, please contact us to discuss your requirements, as on occasion we can develop specific bespoke customizations for individual clients.